Backing startups driven to change the world. We are interested in early growth stage companies focused on disruptive technologies that create efficiencies. If your business entails these factors, we look forward to hearing from you! Autonomous shuttle company May Mobility has raised $22 million in a series A round, bringing its total capital raised to over $30 million. If you’re over the Valentine’s Day hype, check out these VC startups with self-care offerings and treat yourself this year. Today, IBM Watson is announcing major collaborations with several industry partners to improve worker safety in hazardous environments. 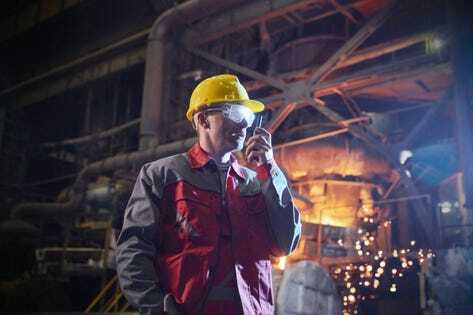 The new offerings leverage Internet of Things (IoT) technology in conjunction with IBM’s existing Maximo enterprise asset management platform. 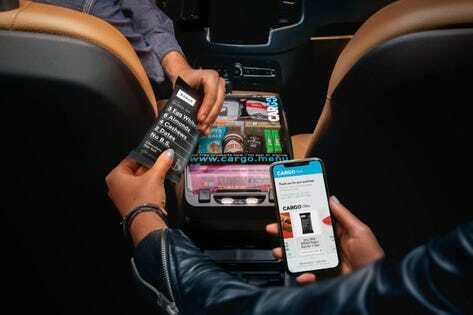 Get ready for more snack boxes in your Uber after the company signed an exclusive deal with Cargo. 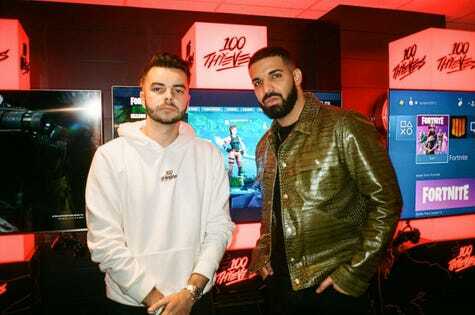 100 Thieves announced Tuesday it completed its Series A funding round, which was co-led by SB Projects founder Scooter Braun and Grammy-winning artist Drake. Join one of our fast growing startup companies. Our companies are growing quickly and looking for the best talent.